Houston injury attorneys know that driving under the influence of alcohol can turn into a very serious crime. If a person is killed as a result of a drunk driving accident, the police charge is intoxication manslaughter. A woman killed in an accident early on Thursday morning, for which the perpetrator of the crime appears to have been driving drunk and is subsequently being charged with intoxication manslaughter. The accident occurred at about 3 a.m. on the W. Sam Houston Parkway feeder road near Harwin. 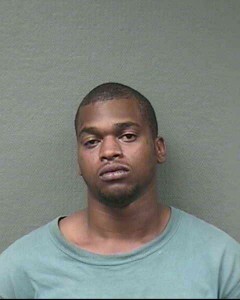 The intoxicated driver, Jonathan Lacier Davis was speeding on the southbound feeder road and ran a red light. He then crashed into a red Honda Civic, with an impact so great that the car spun around several times, then broke apart and burst into flames. A witness at the scene said that there was no way the woman driving the Honda Civic could have been saved. 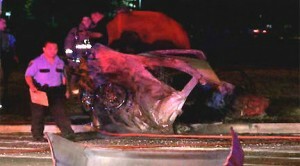 “The car was in flames – 30 feet in the air, maybe,” the witness said. “It was a lot of flames. There’s no way you could get anybody out the vehicle. There was nothing you could do about it.” The victim was pronounced dead at the scene of the accident, and her identity is awaiting verification by the Harris County Institute of Forensic Sciences. Davis was uninjured as a result of the crash. He was arrested at the scene under suspicion of driving while intoxicated, and later charged with intoxication manslaughter. HPD Lieutenant Philip Munoz said that “alcohol was found in the vehicle, and it appears this wreck was alcohol-related.” These suspicions were confirmed and Davis was then formally charged. 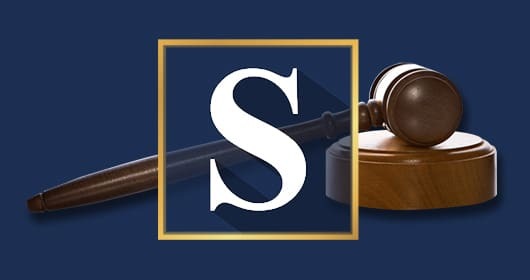 If your or someone you know has been injured in a motor vehicle accident, drunk driving accident or thinks that you have grounds for a wrongful death case, call one of the best car accident lawyers in Houston, Joe Stephens today at 713.224.0000 for a free consultation. 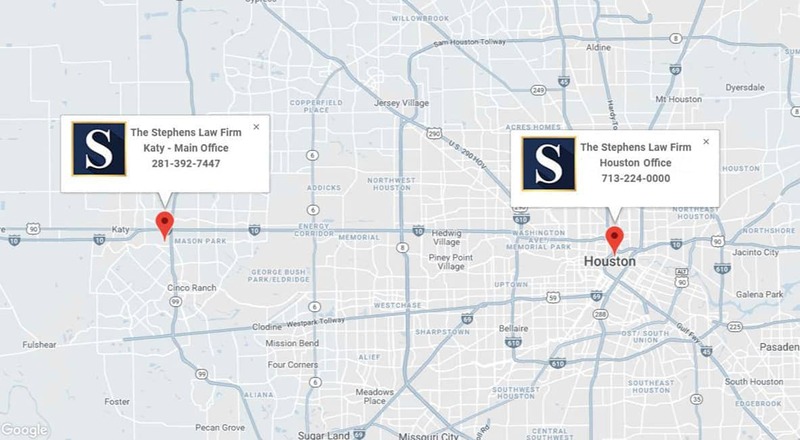 Joe Stephens is a Houston injury attorney with over over 30 years of experience serving the Houston and South Texas communities, and has tried over one hundred jury cases. Joe Stephens will expertly handle every aspect of your case, and answer any questions or concerns you may have along the way. Alternatively, you may fill out a contact form online and a member of The Stephens Law Firm will contact you within 24 hours to schedule your free consultation. Get in touch with The Stephens Law Firm today to get the help and advice that you need.